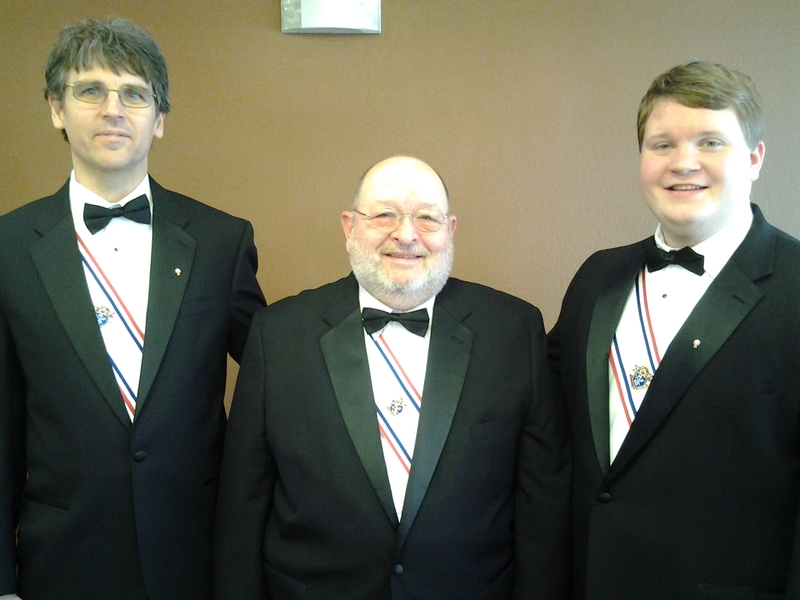 St. Rose of Lima parish members Jacob Puschaver and Richard Bills recently became Fourth Degree Knights through the Knights of Columbus. Bill Richards, also of St. Rose of Lima, was their sponsor. Congratulations, Richard and Jacob!